Bio-Rage Bio-Kem Nutrition is a new pre-workout formula based on four advanced complexes of ingredients: - Power / Endurance Complex increasing training endurance with creatine and beta alanine -Transport Complex based on N-carbamoylglutamate (NCG) and sulphate increasing the concentration of nitric oxide -Energy / Focus Matrix based on caffeine providing amazing energy during training, improving strength and endurance. -Electrolite Complex - a complex of electrolytes: potassium, magnesium and sodium chloride as a supplement to essential ingredients important for the body lost during physical exertion. 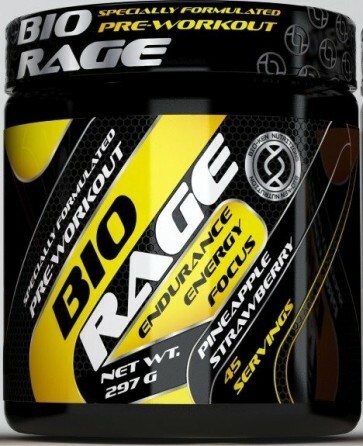 Bio-Rage was created for advanced athletes who are looking for a comprehensive product to maximize the effects of long, intense workouts. High quality ingredients provide what a real passionate sports enthusiast needs. Extreme focus during each training session and incredible energy with improved well-being are noticeable even for people on a reduction diet. 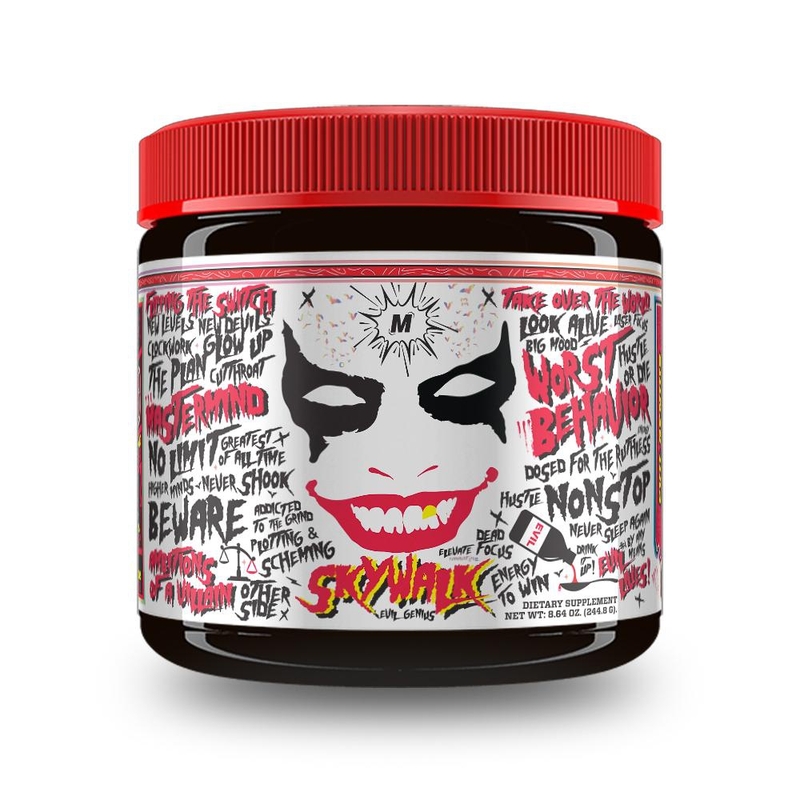 The pre-workout supplement effectively intensifies the muscle pump and shortens the time of post-workout regeneration.